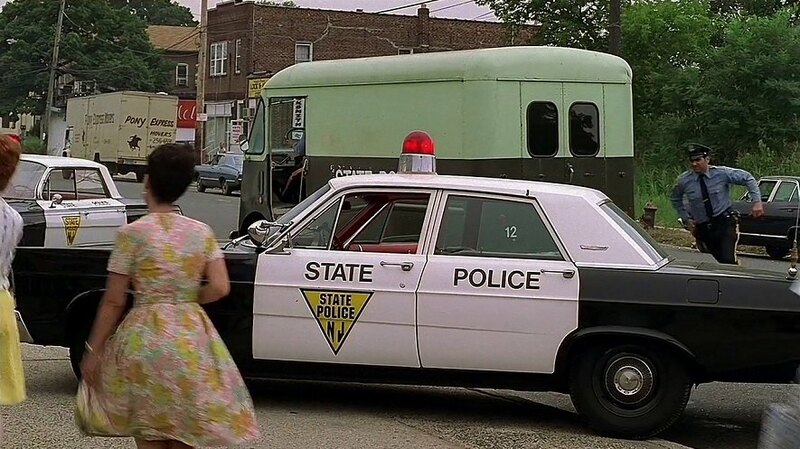 IMCDb.org: Grumman-Olson Kurb Side in "The Sopranos, 1999-2007"
looks like a 1965/66 Ford Custom? Its a Ford, I know that. As it is the same car than on this picture (/vehicle_43780-Ford-Galaxie-1965.html), I would have said a 1965 Galaxie sedan. But you must be right about the Custom. Don't you people look at the description at the top? I don't know, the shape is a bit different. While this one has a longer wheelbase, the front windows & sliding door are the same. For me it's hard to say with anymore certainty without a shot from another angle.